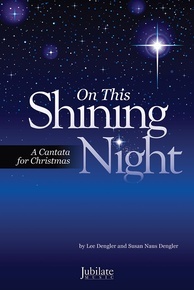 "On this shining night, filled with awe and wonder . 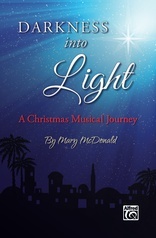 . . God's gift of love comes down to earth, flooding the world with everlasting Light." 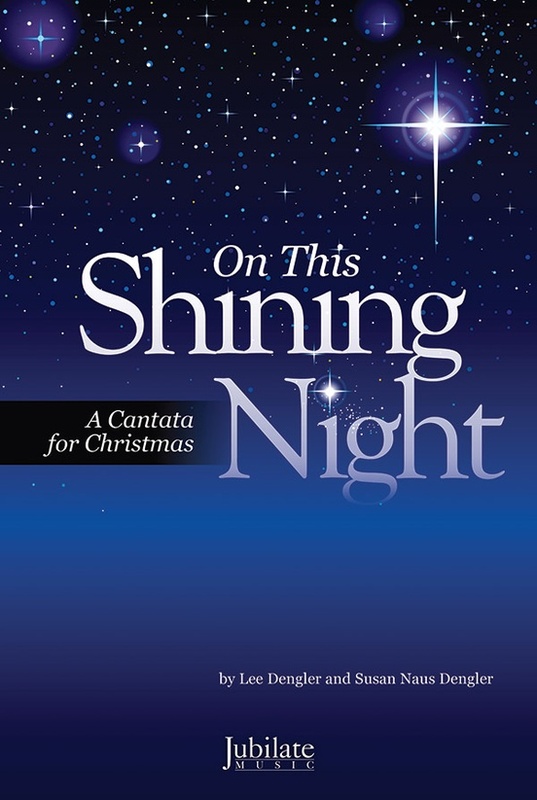 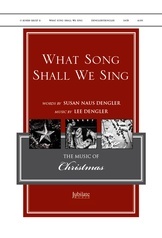 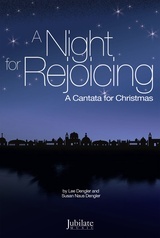 The hauntingly beautiful introductory section of this new Christmas cantata from Lee Dengler and Susan Naus Dengler leads into the glorious majesty of "O Holy Night," and sets the scene as the shining night when Jesus -- the Light of the World -- was born. 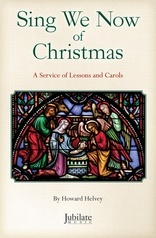 The work is woven with newly-composed music and familiar carols, including "Joy to the World! 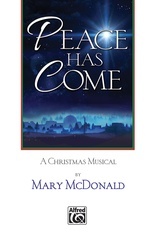 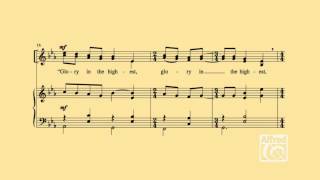 ;" "O Come, All Ye Faithful;" "Rise Up, Shepherd, and Follow;" "Rocking Carol," and many more. 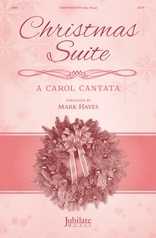 This cantata is scored for choir (with an optional congregation participation piece) with piano accompaniment. 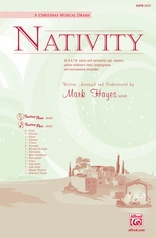 The movements are separated by narration for one or two readers. An optional chamber orchestration is available for flute, oboe, clarinet, horn, percussion, timpani, string quintet, and handbells. 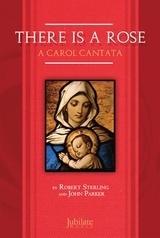 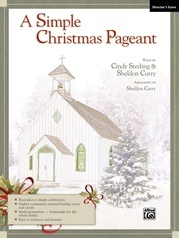 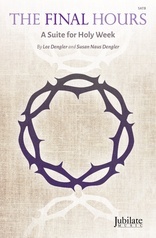 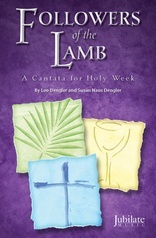 Performance suggestions, including dramatic use of candles and two possible endings for the cantata, are included in the choral book. This creative cantata, which includes energetic and upbeat songs as well as reflective and reverent pieces, promises to be a profound addition to your congregation's Advent and Christmas observances.